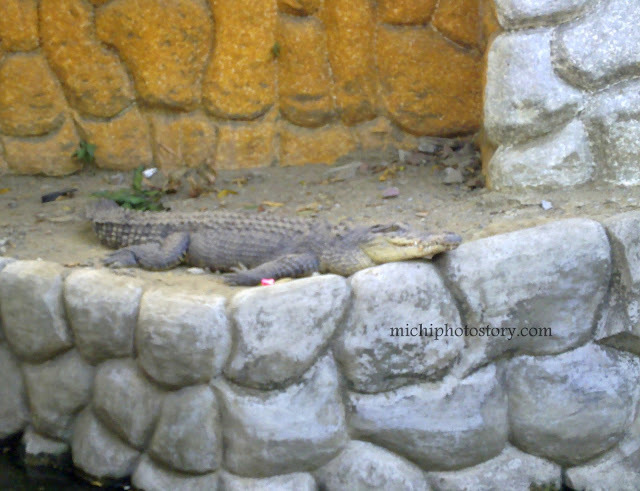 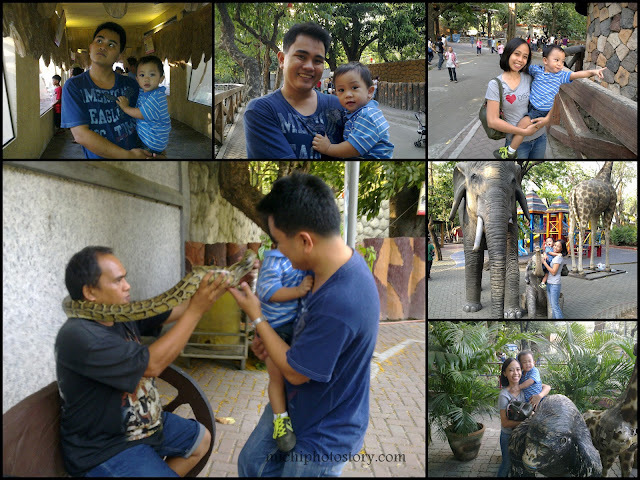 It has been two decades already since the last time I have been to Manila Zoo. This is not really a plan trip, I really want to go to Divisoria but Tutuban Center and Mall was closed (Good Friday) so instead of going home, we went to Manila Zoo. 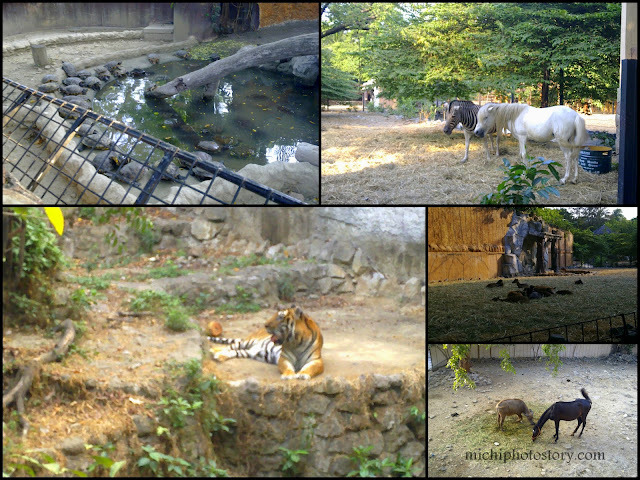 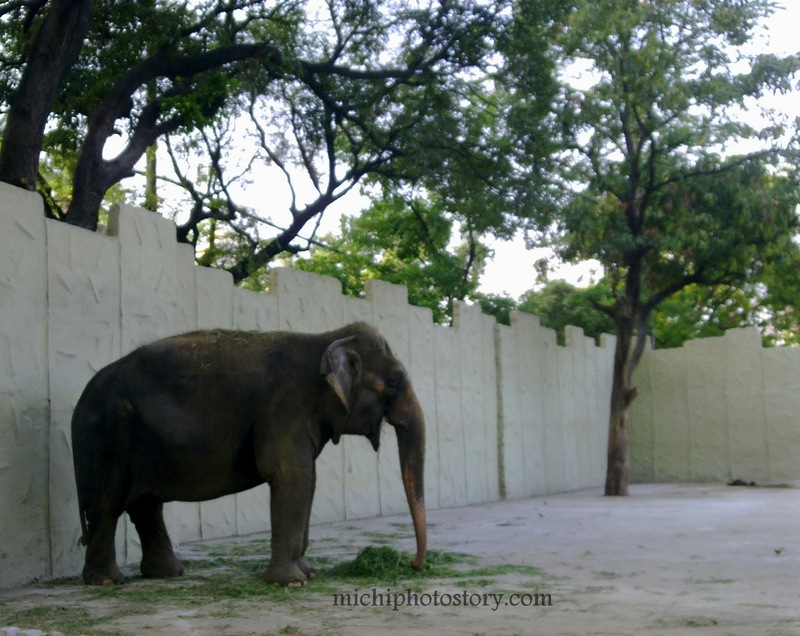 I was sad and disappointed because I did not see any major improvement in the Zoo.